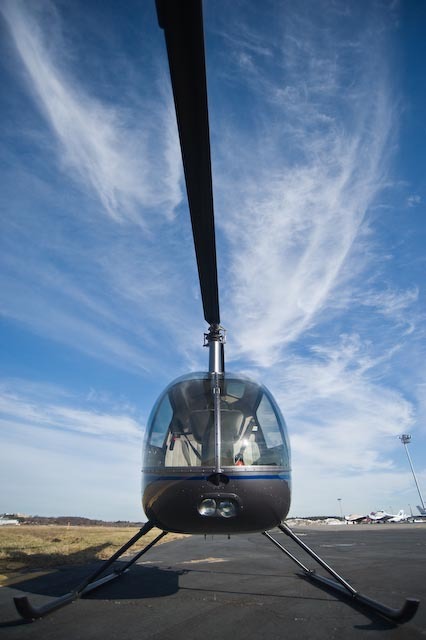 Welcome to the Helicopter Aviation Home Page. 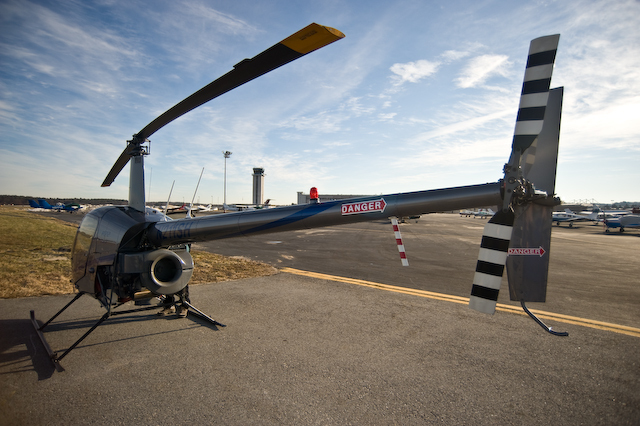 Everything you ever wanted to know about helicopters, and then some! I've been instructing in helicopters for the last 17 years. I enjoy teaching people about helicopters, so back when the web was brand new, I put together this site. There have been long periods of time when I've been busy with other things, and the site has not been updated, but most of the information stays relevant. Since photography has become a big hobby (third career?) for me, I promise to start adding more helicopter photos to the site. I hope you enjoy yourself! 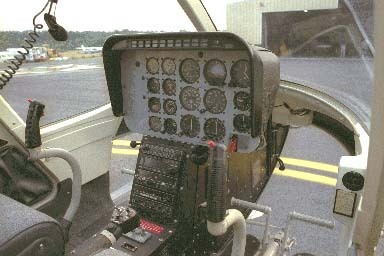 Mechanical Components This section has pictures and descriptions of different components of helicopters such as instrument panels, flight controls, and rotor systems. Maneuvers This section contains descriptions of most normal and emergency procedures which pilots are taught, including some photo sequences of some of the maneuvers. 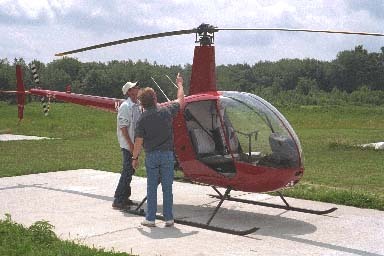 Learning to fly helicopters This section discusses requirements to become a helicopter pilot, some suggestions on how to select a school and an instructor, and some general information on how much it will cost. Info about All Star Helicopters This contains some info about the FBO (Fixed Based Operator) I instruct at. 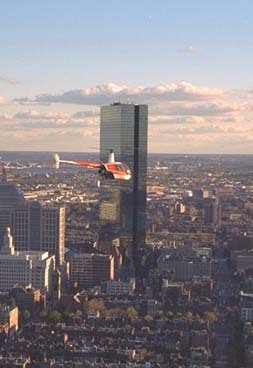 It has some pictures of day to day life at a typical small helicopter school, plus some air-to-air pictures taken around Boston.. Bookstore An online helicopter bookstore where you can purchase books I usually recommend to my students. You can find out more about the author.